The final stage in production before release, the main functions of Mastering are to polish the mix and make sure it translates accurately across different playback devices. Using a combination of high end analogue processing and the latest digital mastering tools, Waveshaper provides a range of high-quality mastering services at a great price. As well as making sure the final product translates across devices, the goal of mastering today is usually seen as to enhance presence, clarity and volume of a mix. While that is indeed the role of a mastering engineer to a degree, it should also be understood that these values are primarily achieved in the mix. By using specialised equipment the Mastering engineer can add that “final 10%” to a mix and set it apart from the competition. But if a mix has fundamental problems, mastering will make a difference – but the limits of possibility will always be constrained by the problems in the mix. Prior to mastering, Waveshaper will provide you with valuable feedback on how to improve your mixes. In situations where the artist is struggling to get the mix to sit right, Stem Mastering is often the better option, as it allows the engineer to get right into the problem areas of the mix and correct them quickly and without compromise. Mix bus (master channel) processing should be turned off unless you really know what you are doing. Stem mastering allows the engineer to go deeper into your tracks and achieve greater enhancement results or correct problems accurately without compromising the rest of the mix. Stem mastering can work wonders on a poor mix that would not normally master very well. Even great mixes can benefit from stem mastering as it allows the mastering engineer to enhance the mix with more precision. For stem mastering, the engineer will split the song into two or more submixes. When played back together at equal volume, these submixes add up to create the mix as if it was the normal stereo file. Here’s a basic example: You aren’t sure how loud the vocal needs to be in the mix, so you provide two stems, 1) The mix without vocals, and 2) the vocal track without the mix. 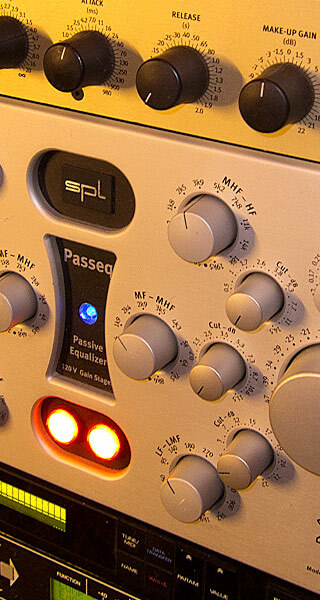 Commonly stems are used in mastering to combat problem areas for mix engineers. For instance, dealing with deep bass and kick drums accurately is often difficult for a mix engineer in a standard environment – and just about impossible for the bedroom producer to do well. For this reason many dance music artists supply at least three stems, “Kick” “Bass” and “Rest of the instruments”. Another approach to creating submixes is to split up the instruments by frequency range into say, “Low frequency”,”Midrange” and “High frequency” stems. Or, you could use a combination of approaches so you might have stems containing “Kick”,”Drums”,”Vocal”, “Midrange” and “High frequency”. The possibilities are literally endless and Waveshaper is happy to advise you on the best approach to suit your needs, budget and work style. You provide 24 or 32 bit files at your project sample rate. It’s important to keep the energy flowing in the creative process. The aim of the game is to finish your work and get it out there. If your mix needs more work and you don’t have the time, energy or skills to fix it, fear not. 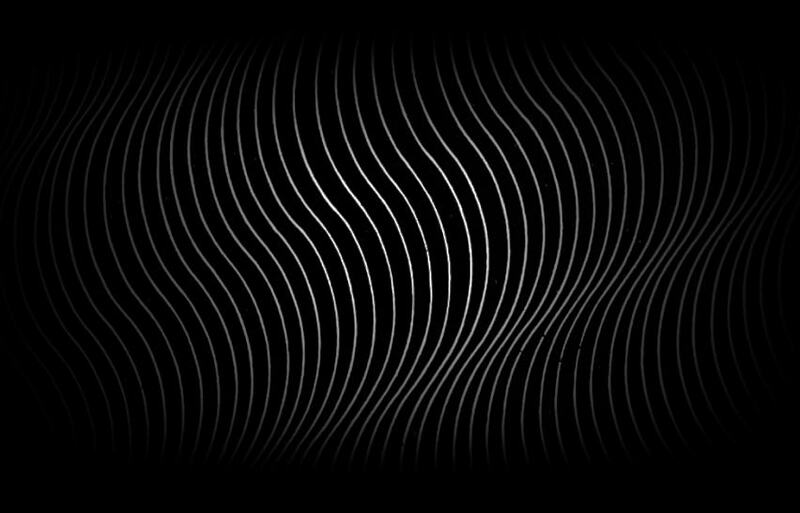 Waveshaper can create a custom approach to get your music on the right track. Contact us today for a free quote and review of your work.